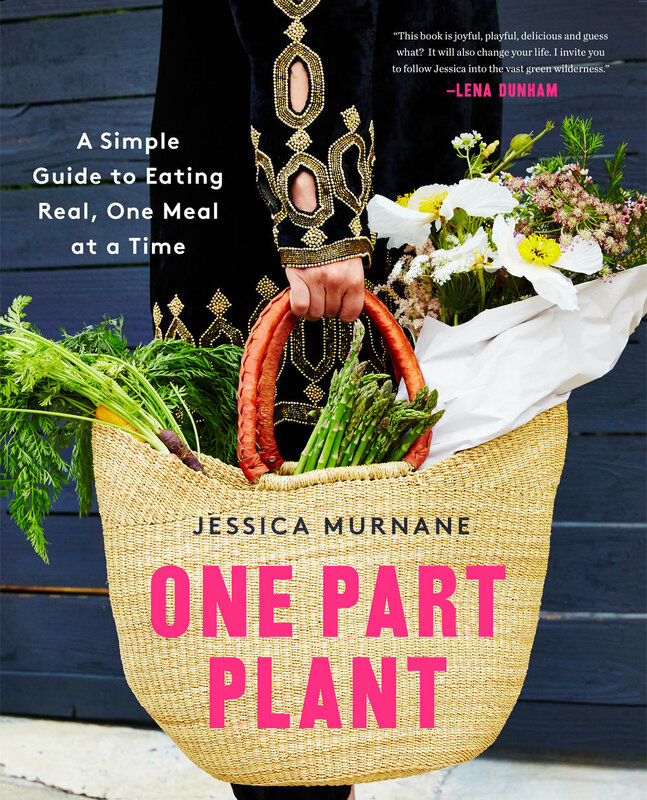 In this new podcast series, first-time author Jessica Murnane takes listeners through the roller coaster year she spent pitching and making her cookbook, One Part Plant. With interviews and recordings that span the entire process, Jessica documents the ins and out of how she got the deal and what it’s really like to make a book – from working with an agent and publishing house to managing advance checks and having near meltdowns over timelimes, budgets, and more. And she does it all while navigating unbelievable (and very personal) twists and turns along the way. For more about Jessica, visit her website and listen to her other podcast, One Part Podcast. It's real and you can buy it! "I'll be giving this book to everyone I love."